A remarkable thing happened since Anthony Petruccelli first got elected to represent his hometown of East Boston in the Massachusetts House 17 years ago: The district turned minority-majority, with Latinos now accounting for 57 percent of the residents. And Petruccelli’s current Senate district — serving Eastie, other parts of Boston, Revere, Winthrop, and East Cambridge — is 23 percent Hispanic, one of the most Latino-heavy senate districts statewide. That’s why Petruccelli’s resignation announcement last week raises, yet again, the question of whether someone will harness dormant voting power and bring more Hispanics into state politics. 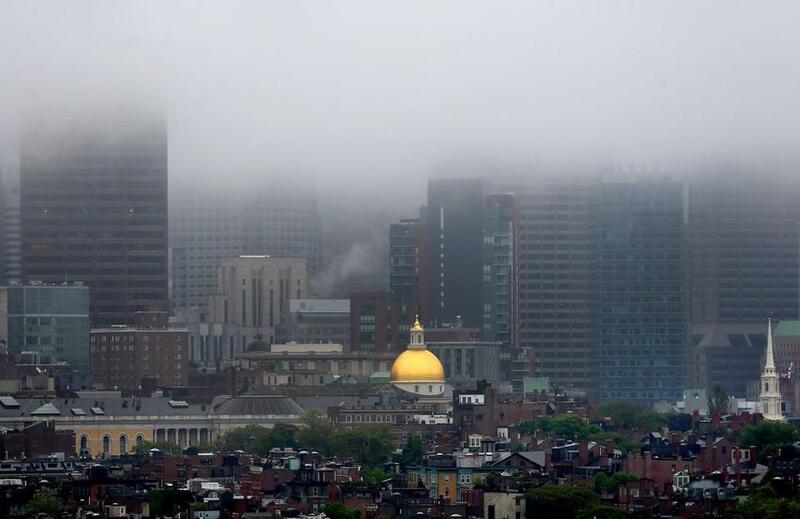 Due in part to low rates of voter participation, the Latino presence on Beacon Hill is weak: Only six of 160 state representatives and one of 40 senators are Hispanic. That adds up to 3.5 percent representation in the General Court, while Hispanics account for 11.6 percent of the state population. But Latinos have notched some recent municipal victories. Last month, Waltham and Haverhill elected their first Latino city councilors ever, while the Chelsea City Council went from zero to six Latino members. Most of these seats were won by young candidates representing a new Hispanic generation, one with a greater appreciation of making a difference for immigrant communities through public service. Power comes from engagement, and that raises questions about how to get there. And regardless of who wins Petruccelli’s senate seat, his departure could trigger a game of musical chairs. Juan Pablo Jaramillo, a 22-year-old Revere activist, is eyeing a seat on the Revere City Council. Jaramillo came to the US from Colombia with his family 15 years ago, and is a product of the Revere Public Schools. Two years ago he unsuccessfully ran for the school committee. “I want to give a voice to Latinos,” who make up a quarter of the Revere population, he says. Then there’s Ernani DeAraujo, son of Hispanic immigrants and an ever-present leader in East Boston’s Latino community. The 34-year-old lawyer — whose Colombian mother and Brazilian father met in Eastie in the 1970s — is considering a run for Petruccelli’s seat. “This is a really important opportunity for our district,” says DeAraujo, who says he will decide about running by Christmas. With few ties to the state political establishment, he may be a longshot. But demographics are increasingly on his side. Marcela García is a Globe editorial writer. Follow her on Twitter @marcela_elisa.